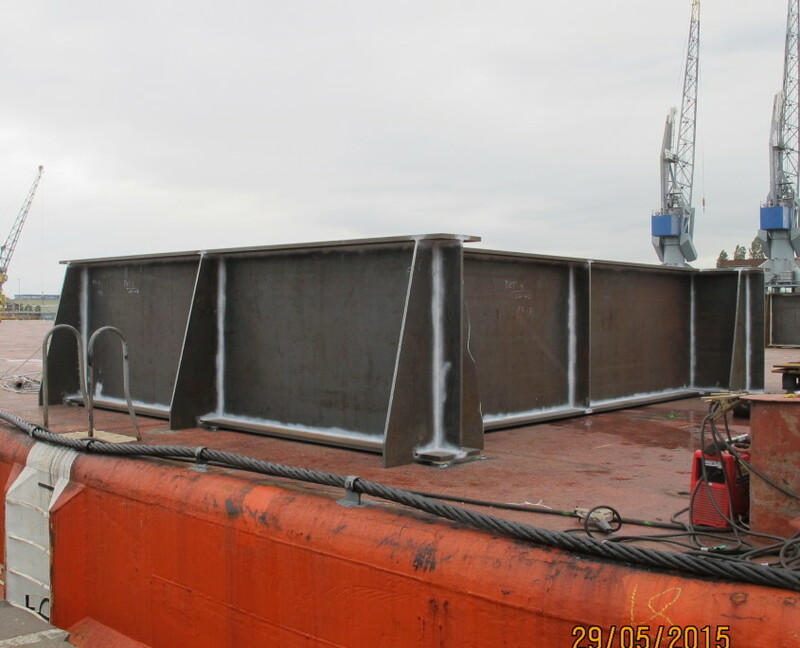 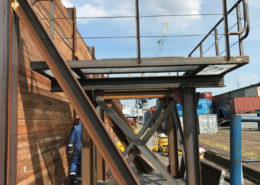 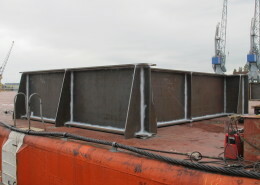 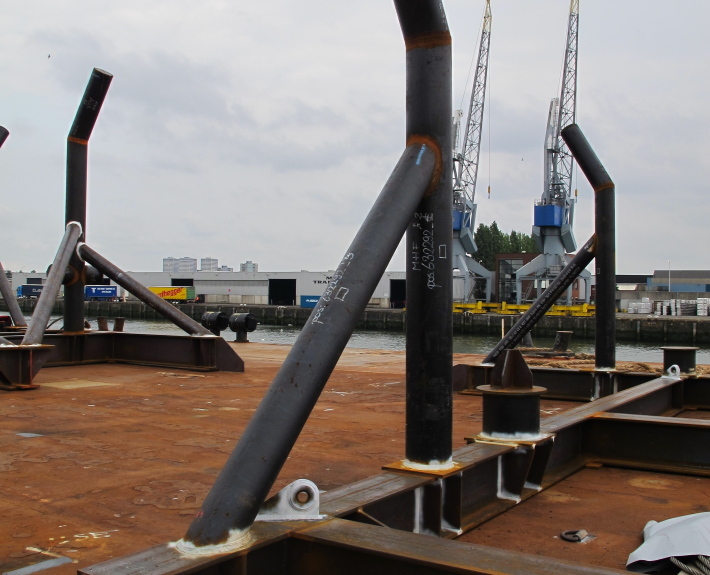 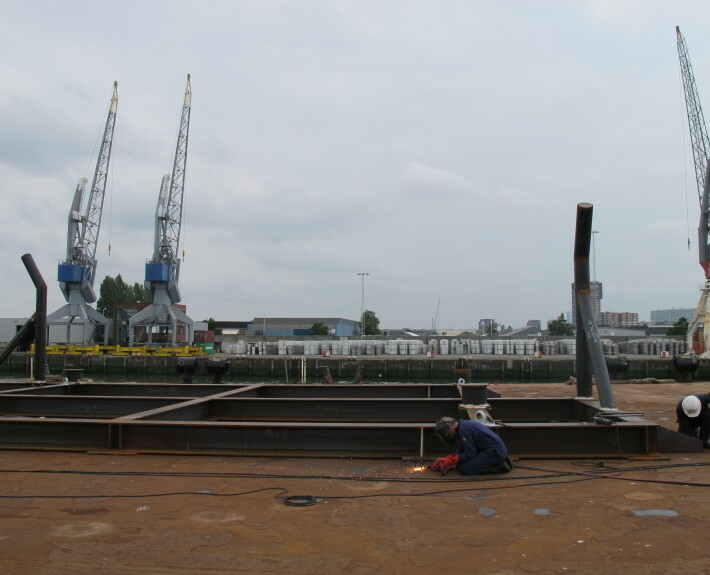 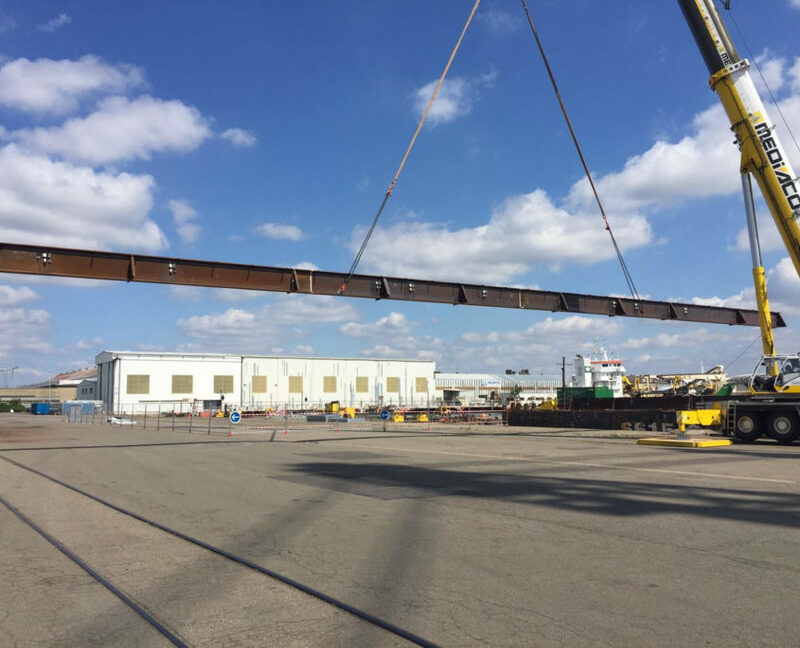 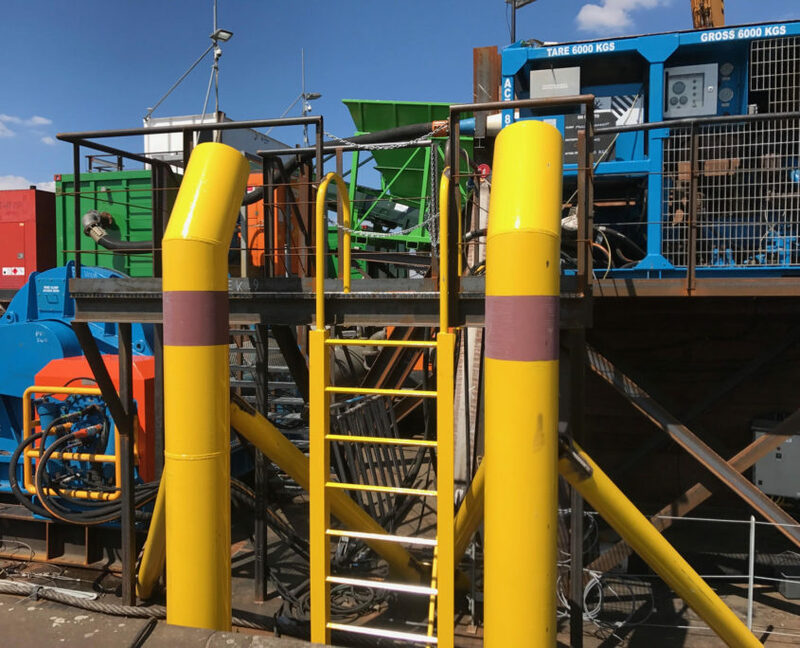 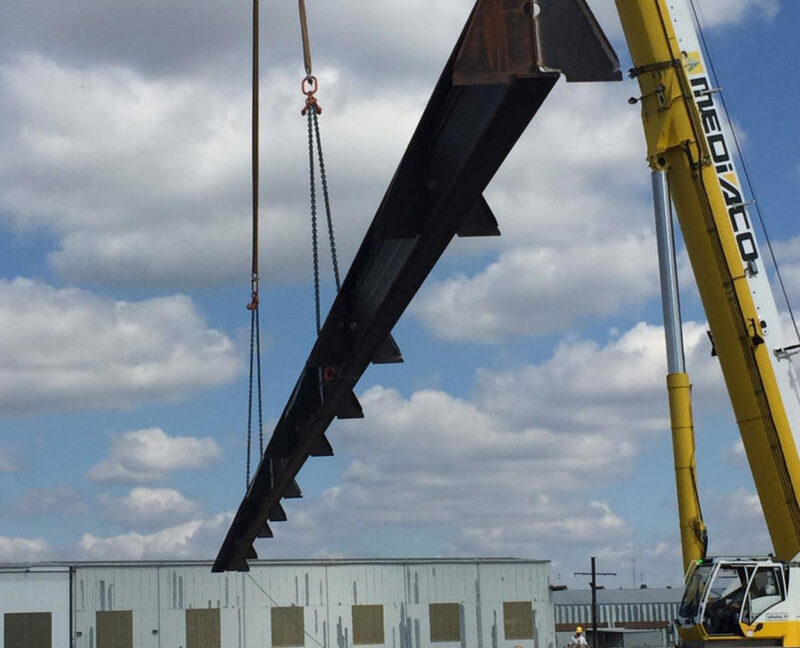 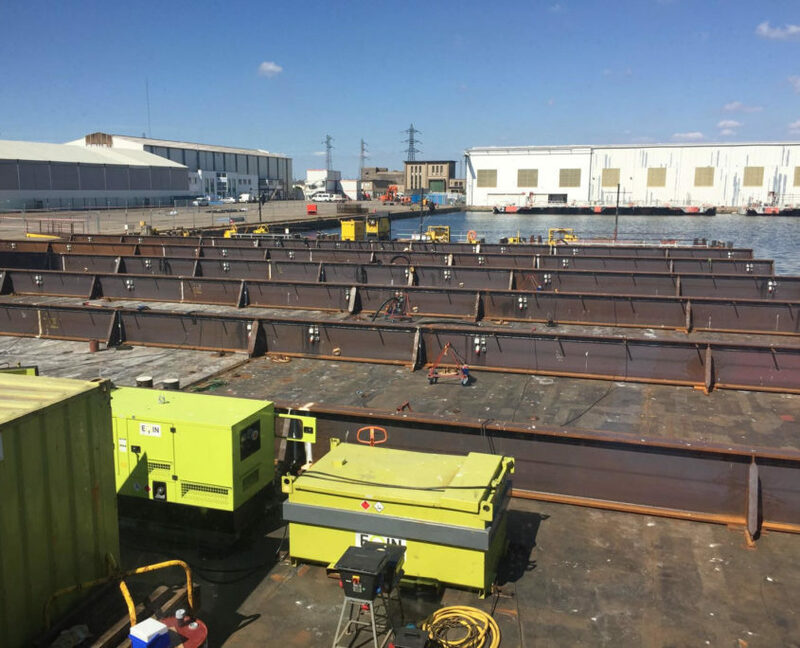 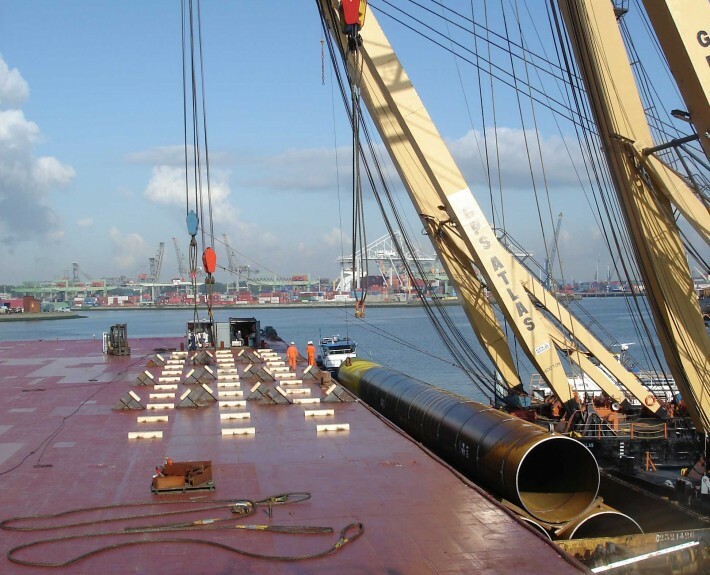 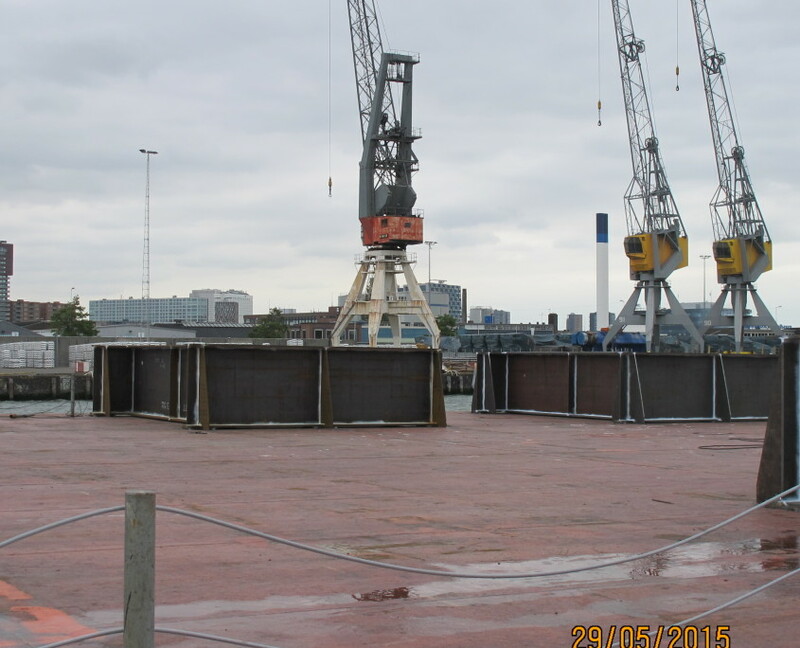 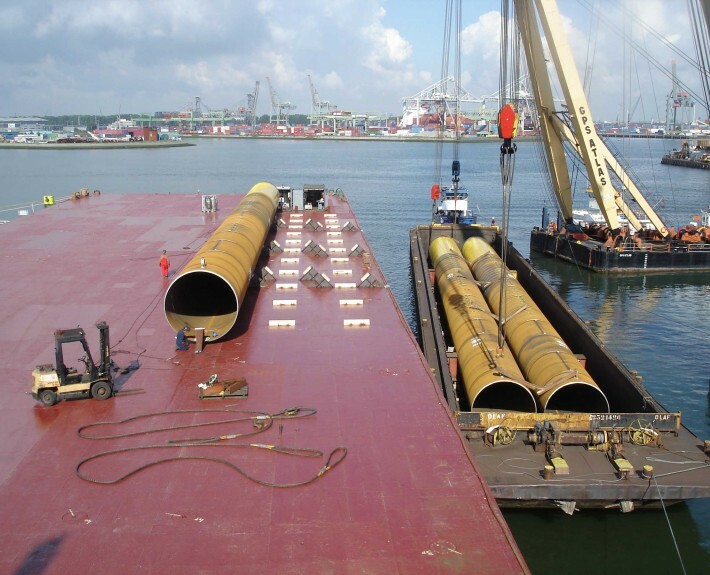 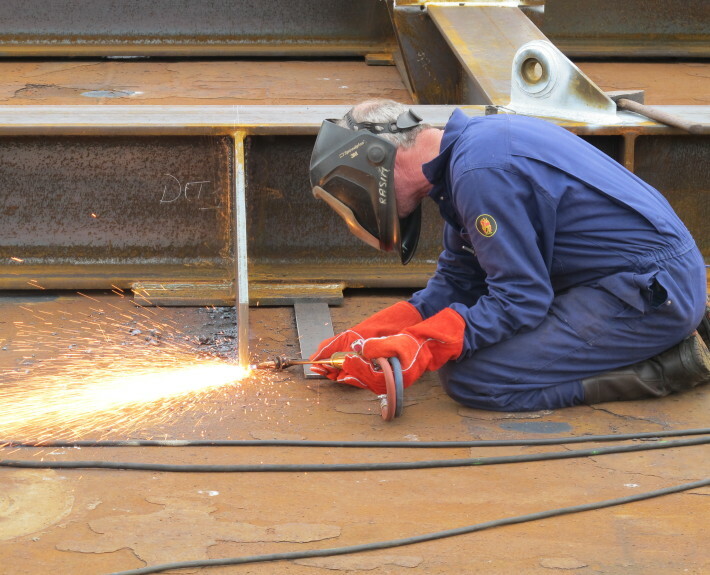 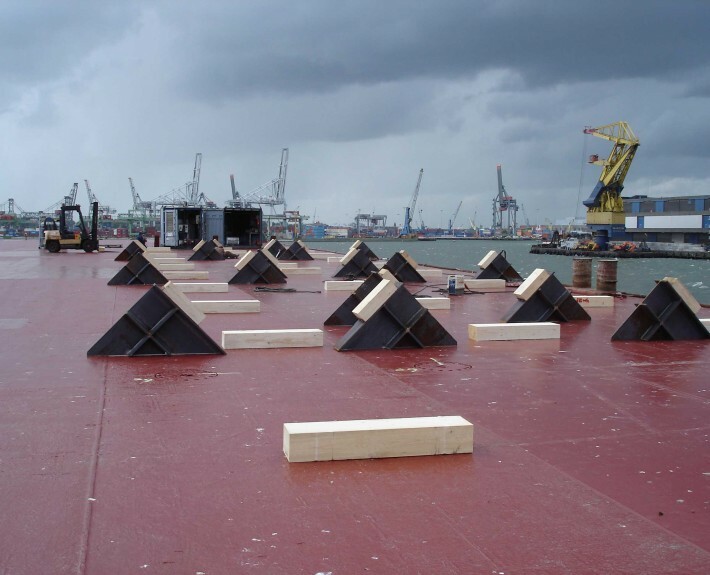 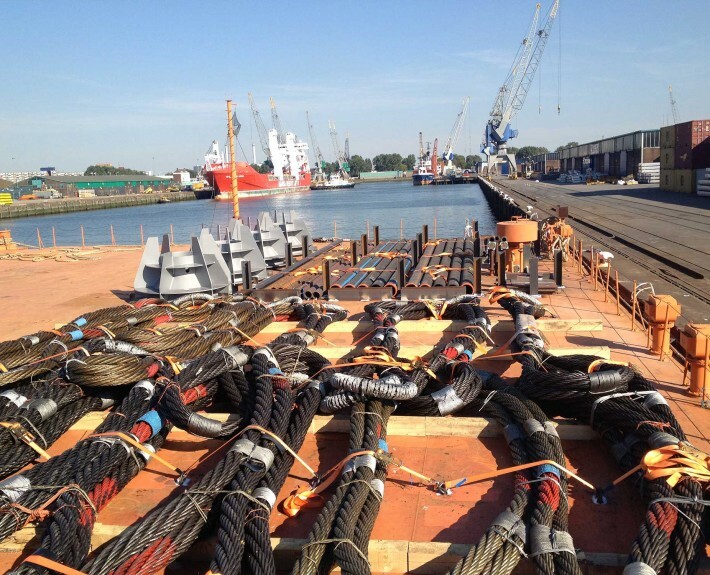 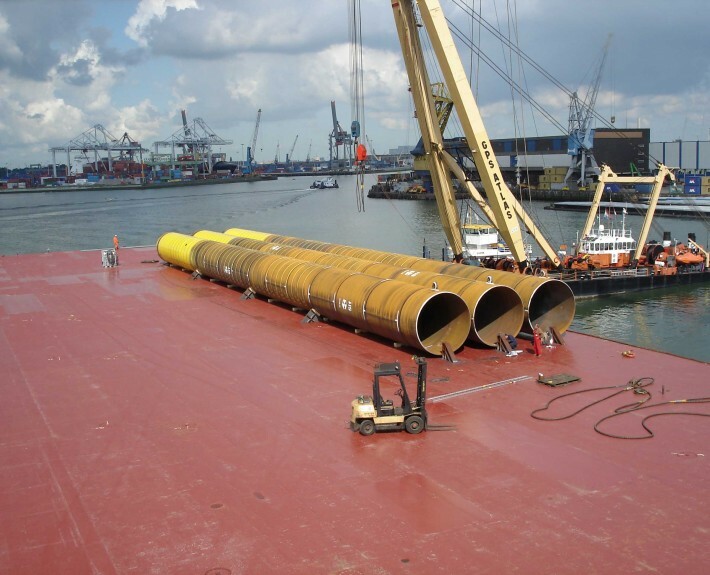 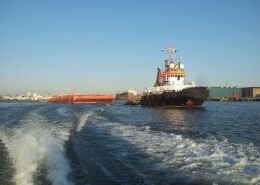 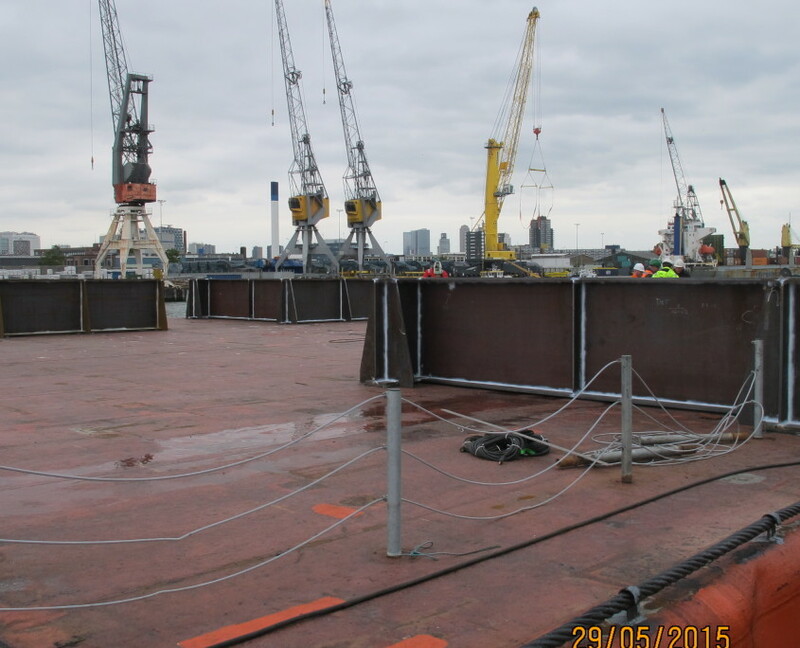 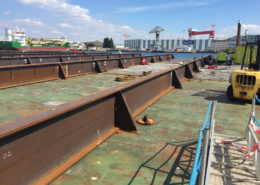 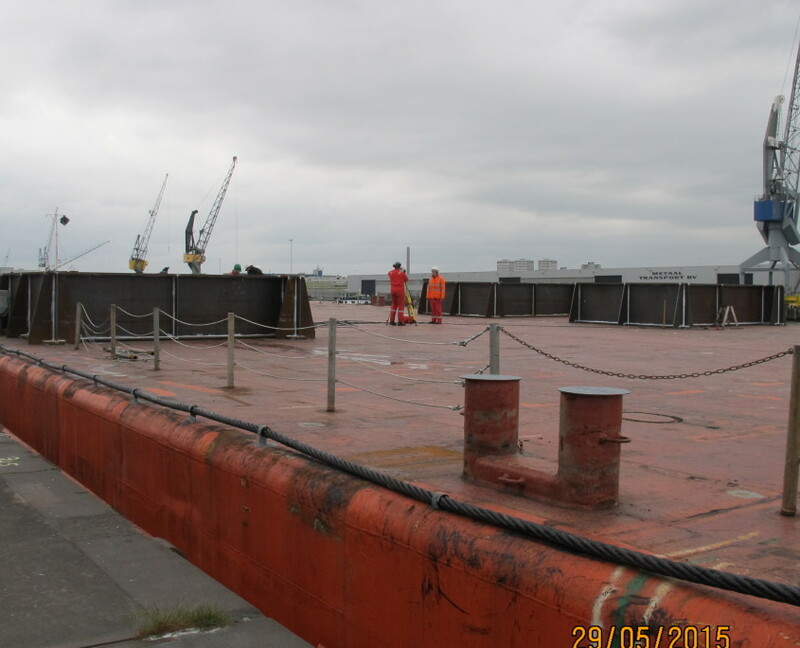 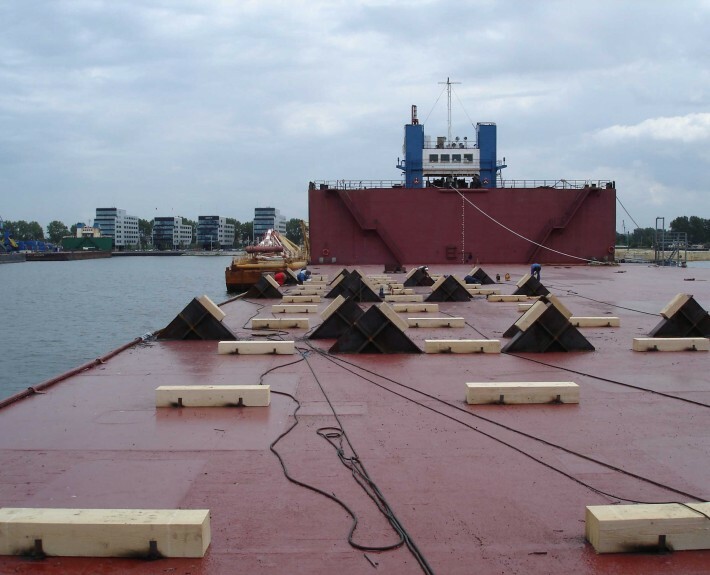 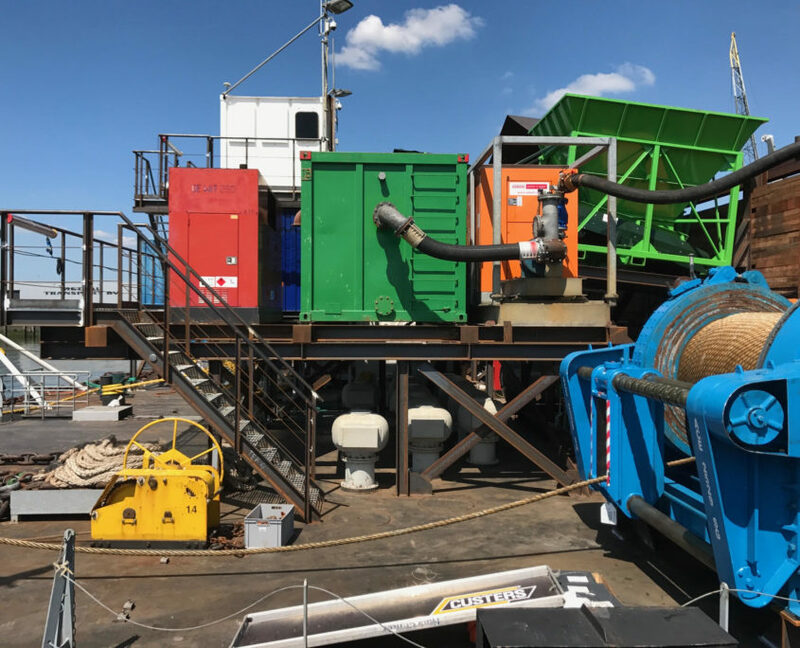 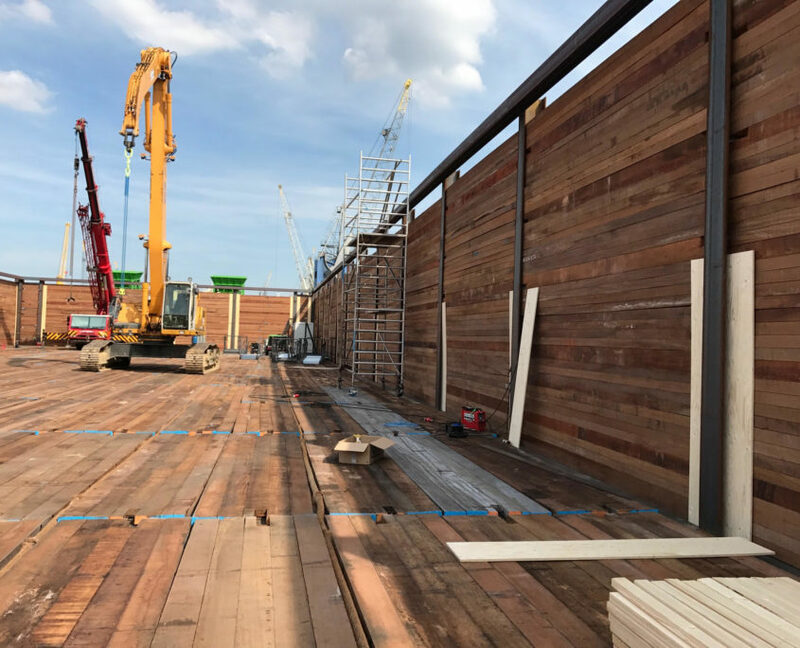 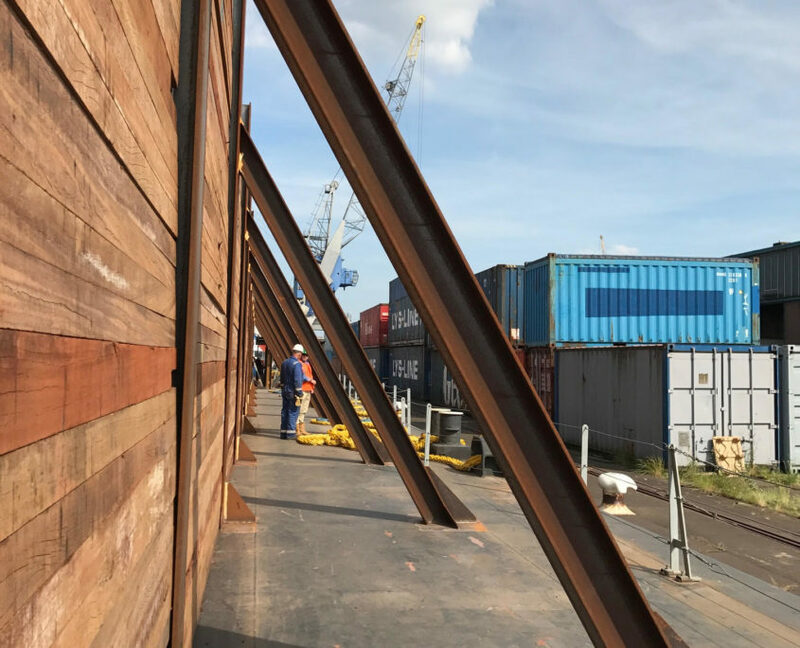 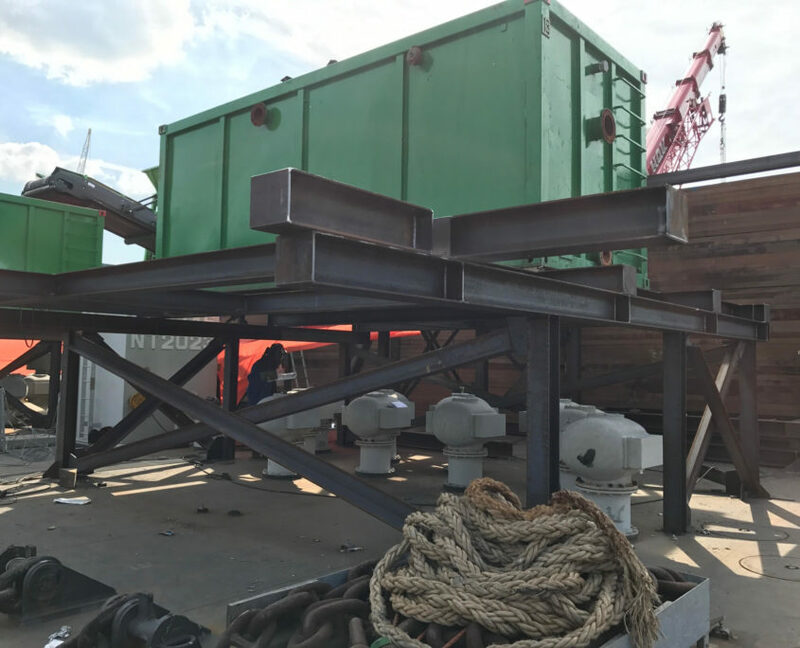 Sea-fastening has always been an extension of our Offshore Steel Construction projects due to the fact that the structures manufactured always needed to be sea-fastened on a particular barge for transport. 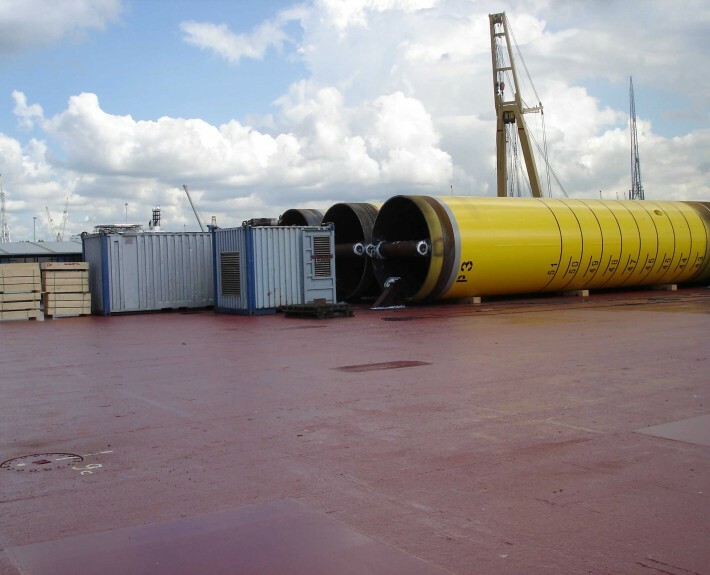 Therefore Sea-fastening has become a core competency of Sledge Hammer over many years now. 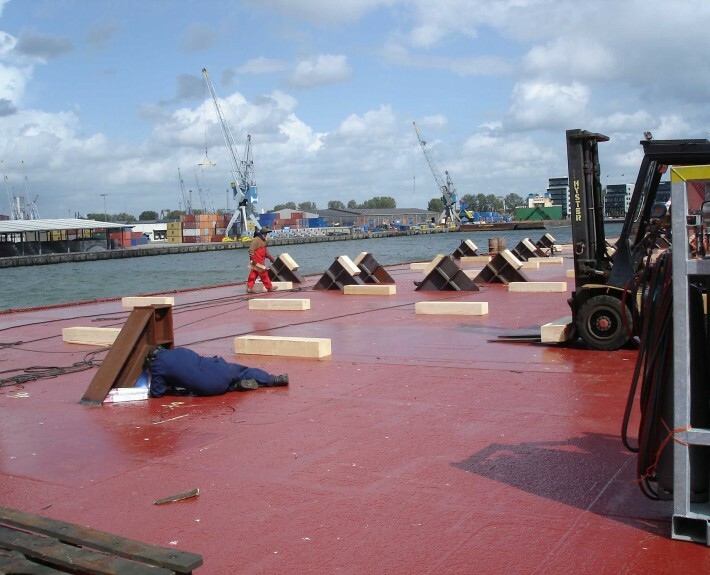 Sledge Hammer thus also offers sole Sea-fastening works wherever and whenever needed. For more information or requests please contact us through our contact form by clicking here. 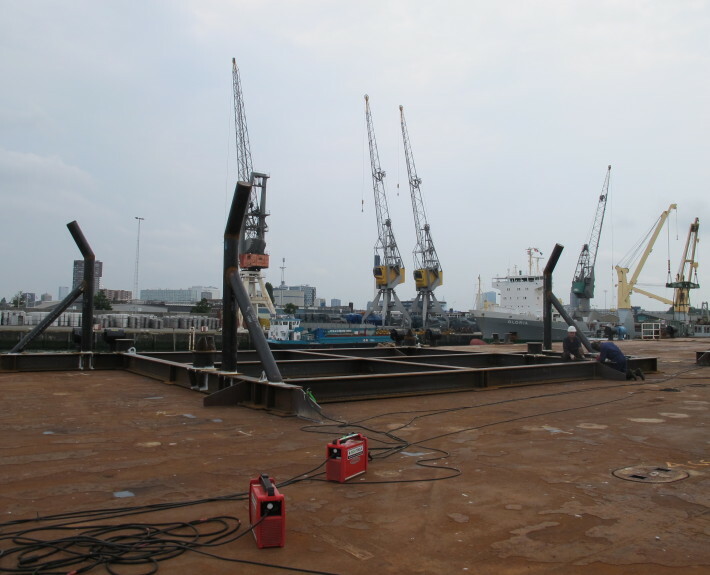 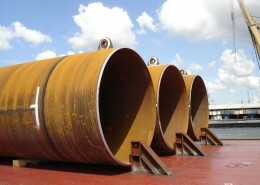 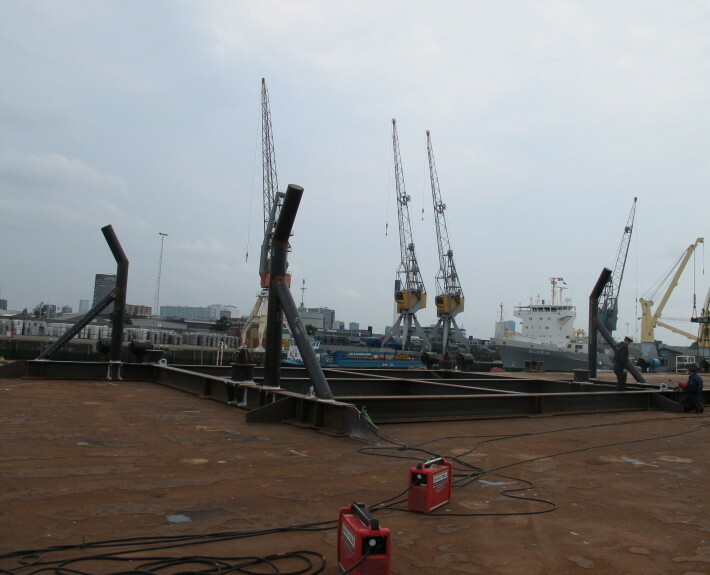 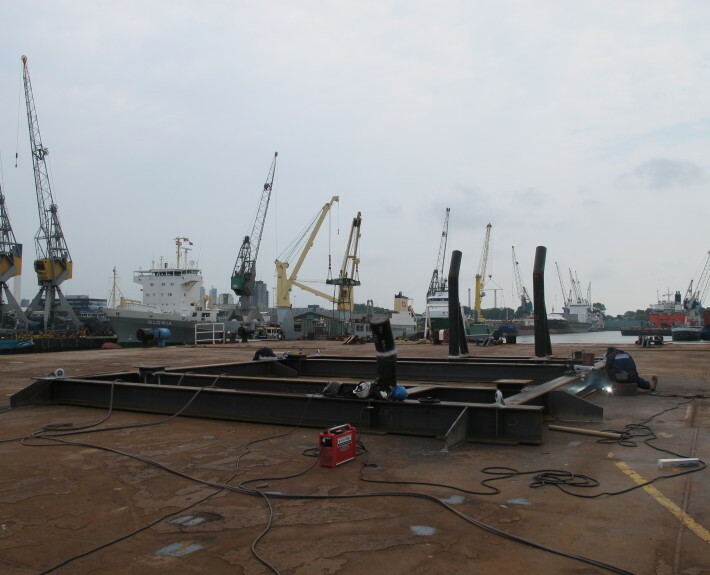 For the GirRi FPSO2 Project we have sea-fastened 3 various type of frames. 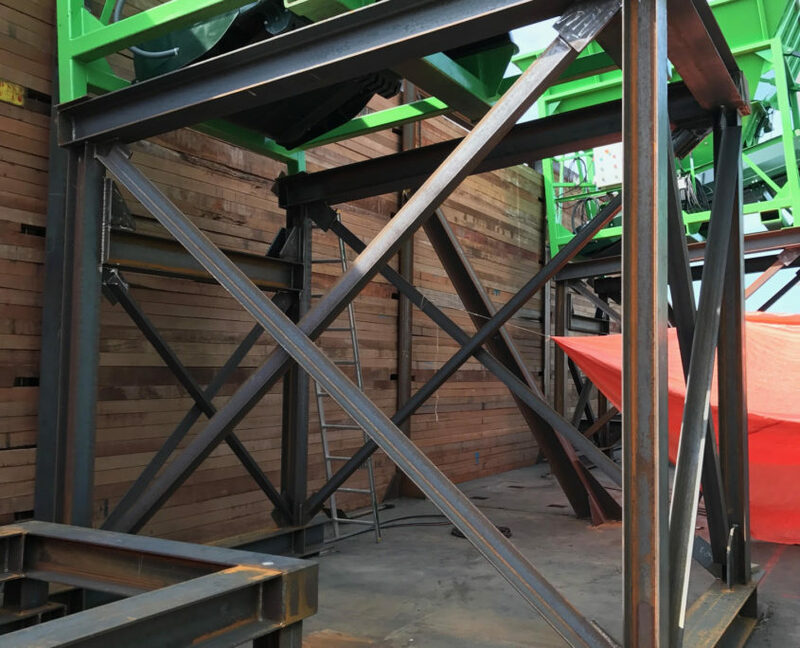 These frames have also been fabricated by Sledge Hammer. 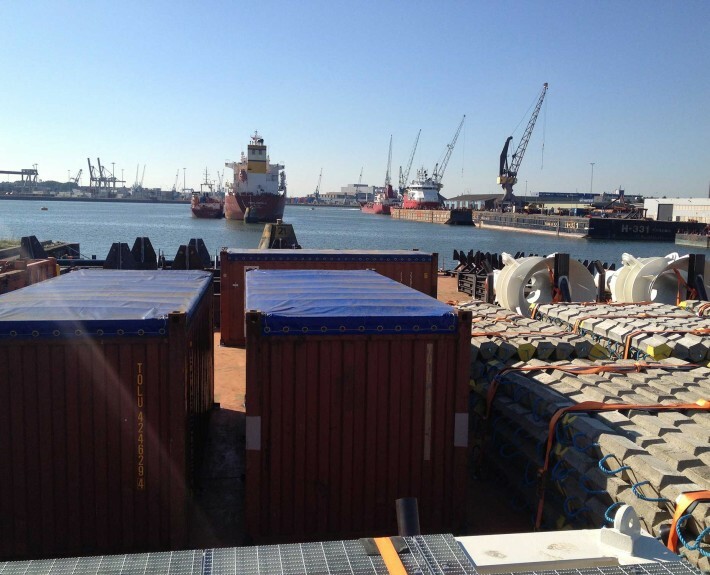 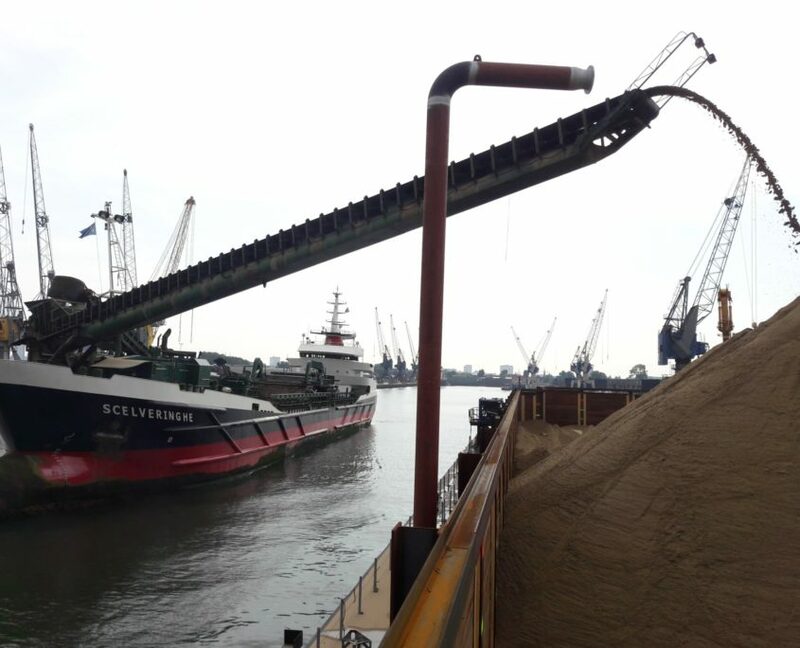 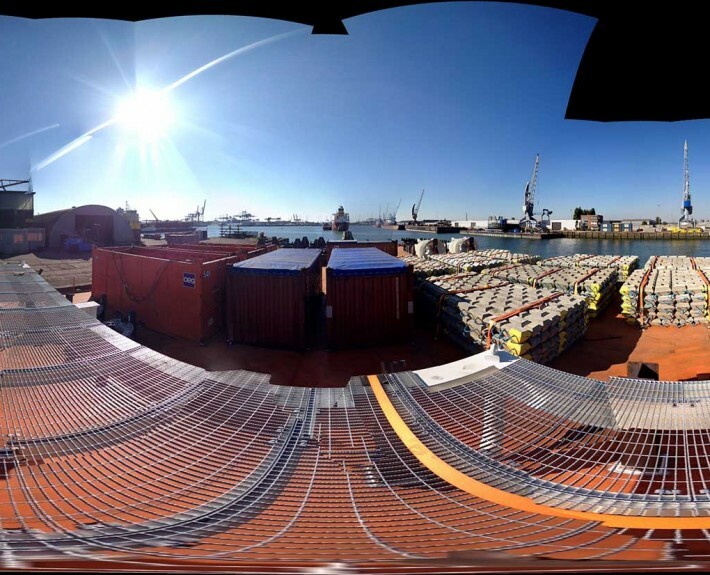 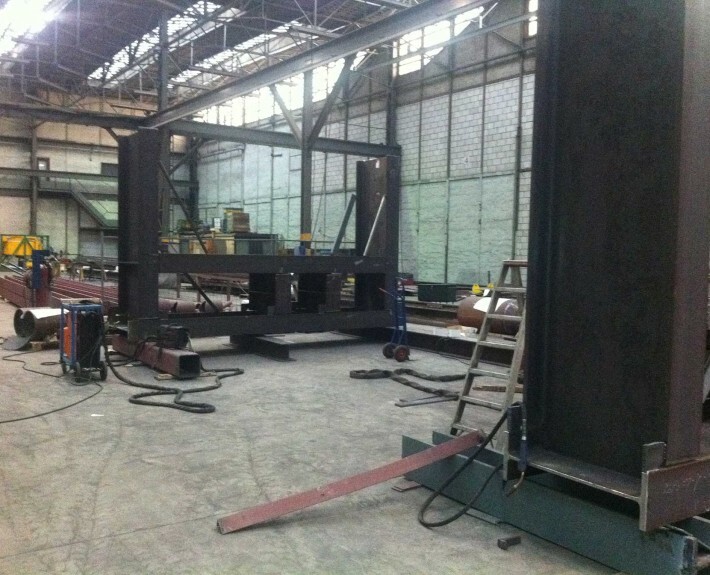 For the CRX Project Lobito-Angola Sledge Hammer has made prefabrications of sea-fastenings (Jackets & Piles). 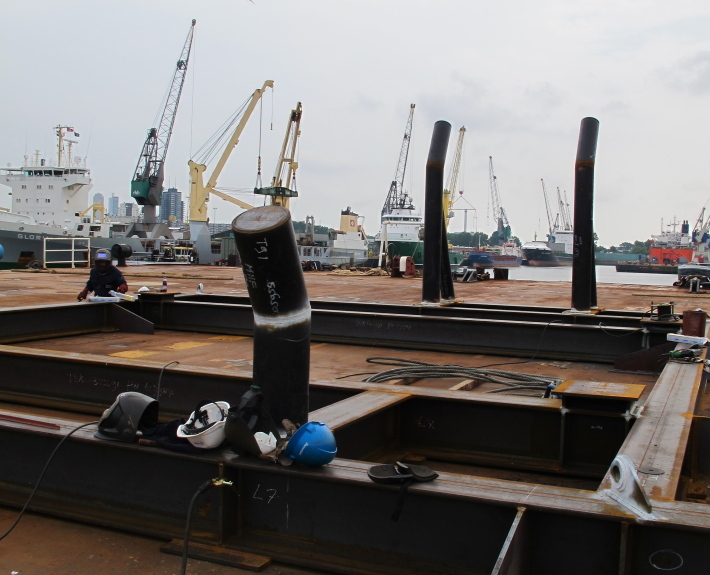 Next to this Sledge Hammer also performed the Sea-fastening works on the U99 Barge.